"An adventure, puzzle and mystery game." 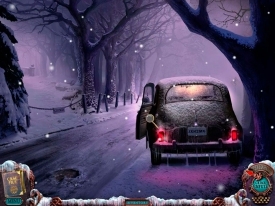 Mystery Case Files Dire Grove is a puzzle adventure game, you are driving through a snow storm in Northern England and eventually come to halt in Dire Grove, a deserted and eerie place. Stumbling upon a hotel you start to discover secrets behind the towns eerieness and the legend that is so frequently spoken of. The introduction to this game is very promising, opening with just enough backstory to make you curious to find out the whole story regarding the mystery of Dire Grove. It’s a good concept, the hour long trial doesn’t really give you time to get in to the flow of the game, there is some little mini games perhaps too many where you have to spot the objects listed at the end you may get one object which could prove useful in the future. If you have the patience and enjoy problem solving then you will enjoy Mystery Case Files Dire Grove Free Download, there are some nice touches where something may pop up that you are completely not expecting or you spot something in the background, you have to make sure you check every scene very carefully for clues as it can be very easy to miss something small and find that you have to retrace your steps very often. The game can be a little slow and you may find the mini games are too frequent and can become a little frustrating, but the story leaves you curious and wanting to find out more about what past events have happened in Dire Grove. 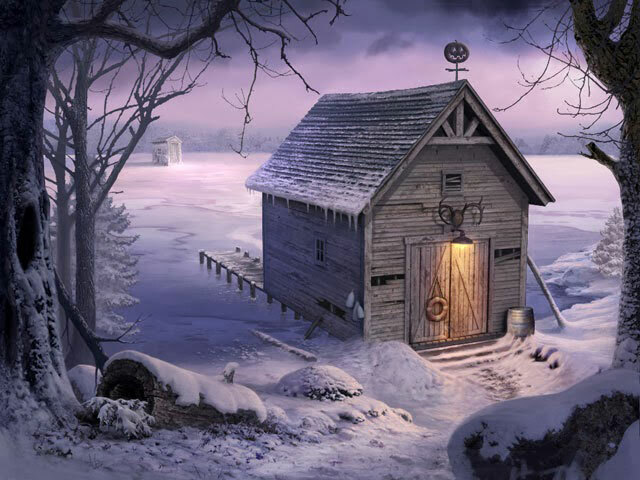 Mystery Case Files Dire Grove has promise in this free trial and looks like the full game may be enjoyable, hopefully the story you discover will have many twists and turns, but you really must have a lot of patience to get through all the mini games (which are exactly the same just looking for different objects as far as I played anyway).